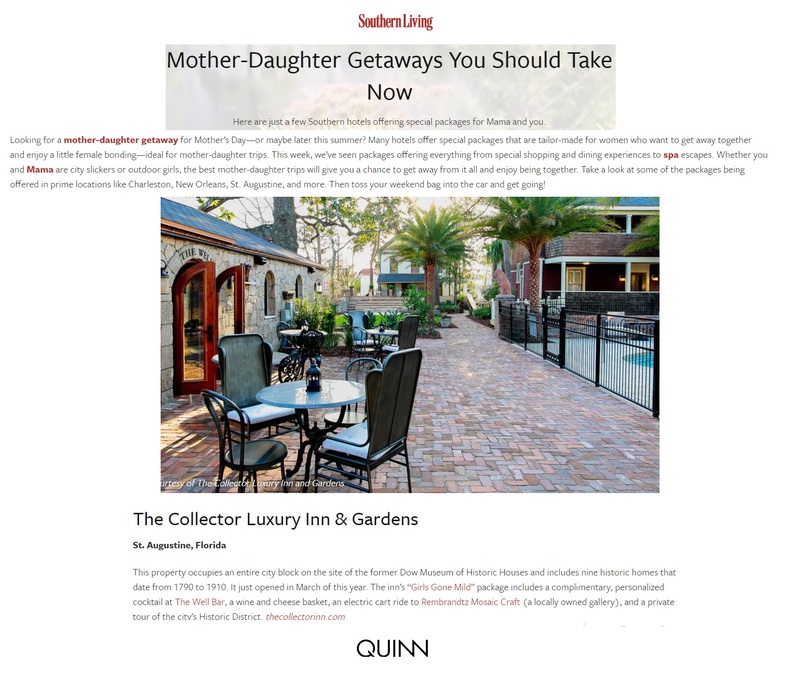 St. Augustine’s new crown jewel, The Collector Luxury Inn & Gardens is capturing headlines in major media outlets. 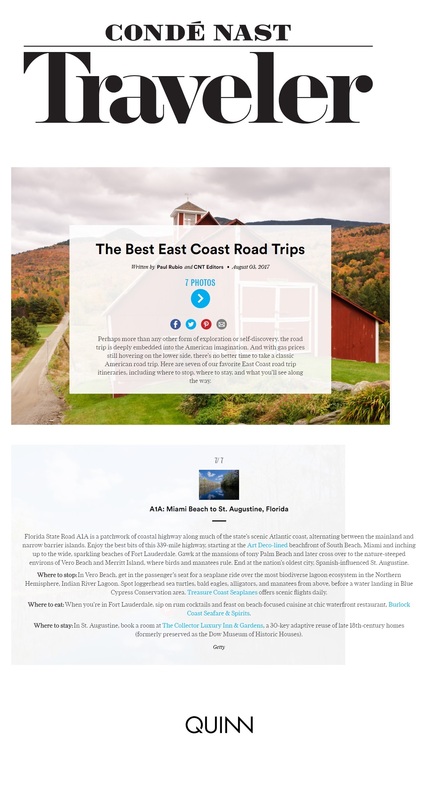 Explore what some of the world’s most admired travel editors are saying about our luxurious inn. 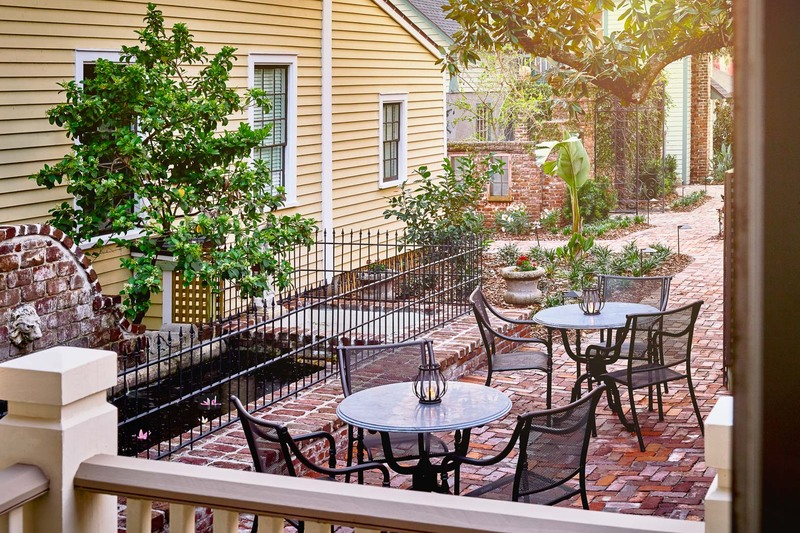 Nine historic homes hold 30 rooms in which weary travelers can rest their heads. 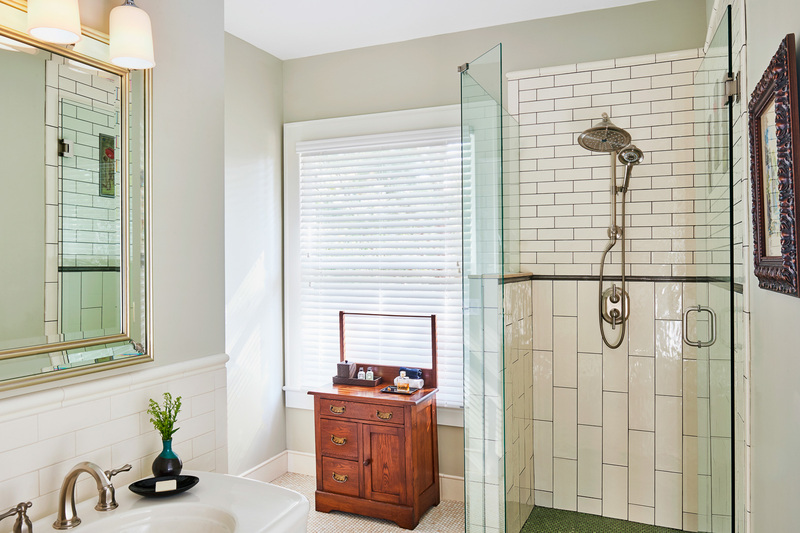 With the first step onto the property, you are taken back in time — but not so far that you miss all the amenities you have grown to love. 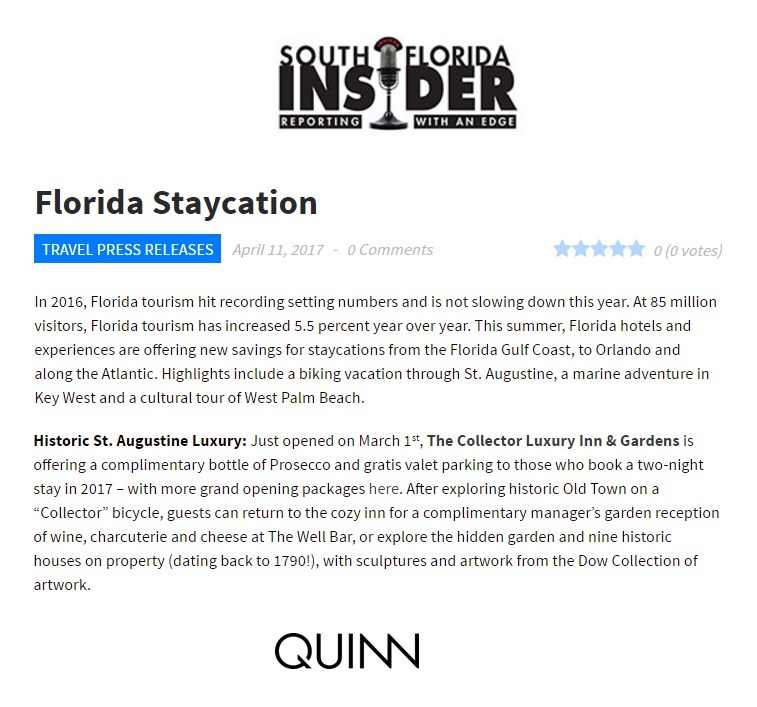 The Collector Luxury Inn & Gardens is one of the winners of the category in the USA TODAY 10Best Readers' Choice travel award contest. 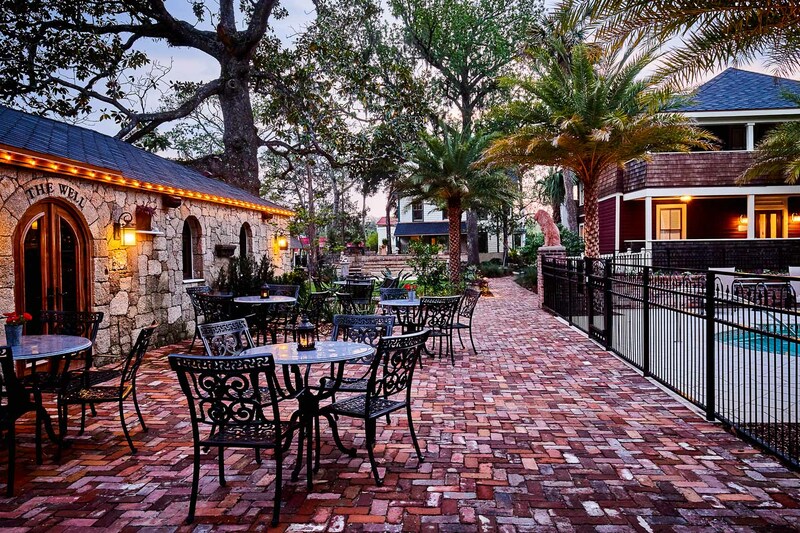 Tucked into the heart of America's oldest city, this jeweled gem embodies the St. Augustine experience. 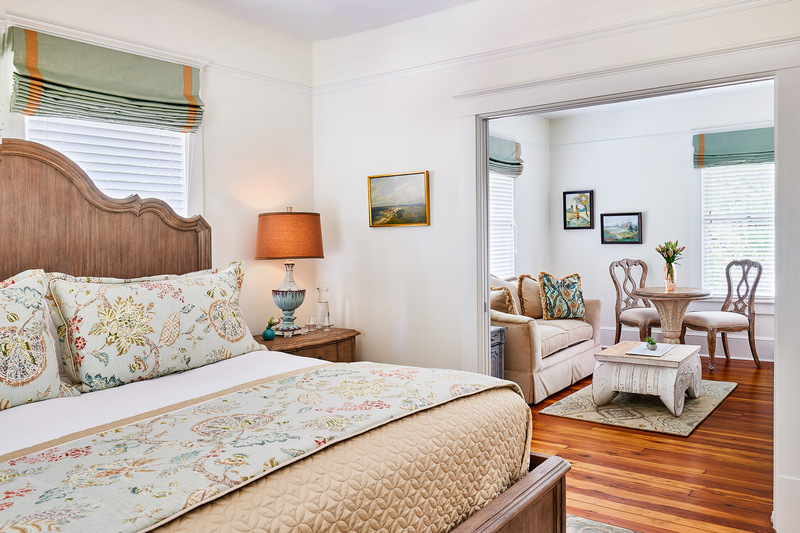 Where to Stay: In St. Augustine, book a room at The Collector Luxury Inn & Gardens, a 30-key adaptive reuse of late 18th-century homes. 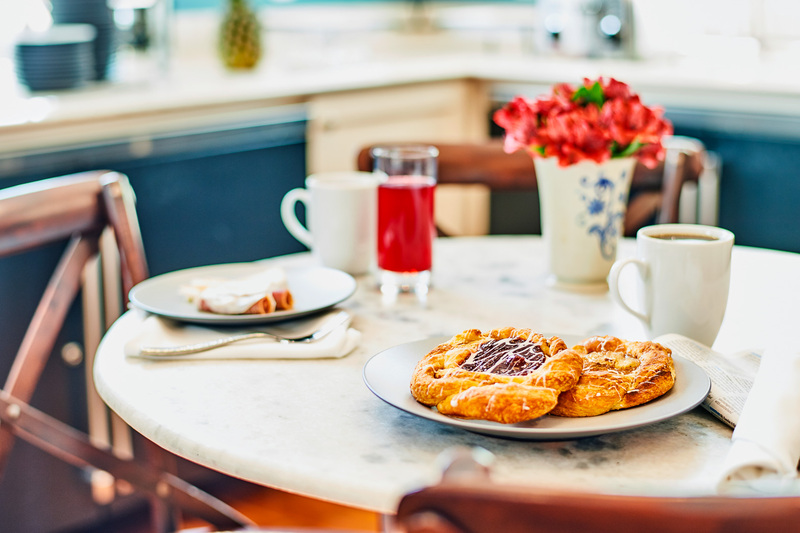 Take one city block, add nine historic houses, and you have the formula for a memorable lodging experience. 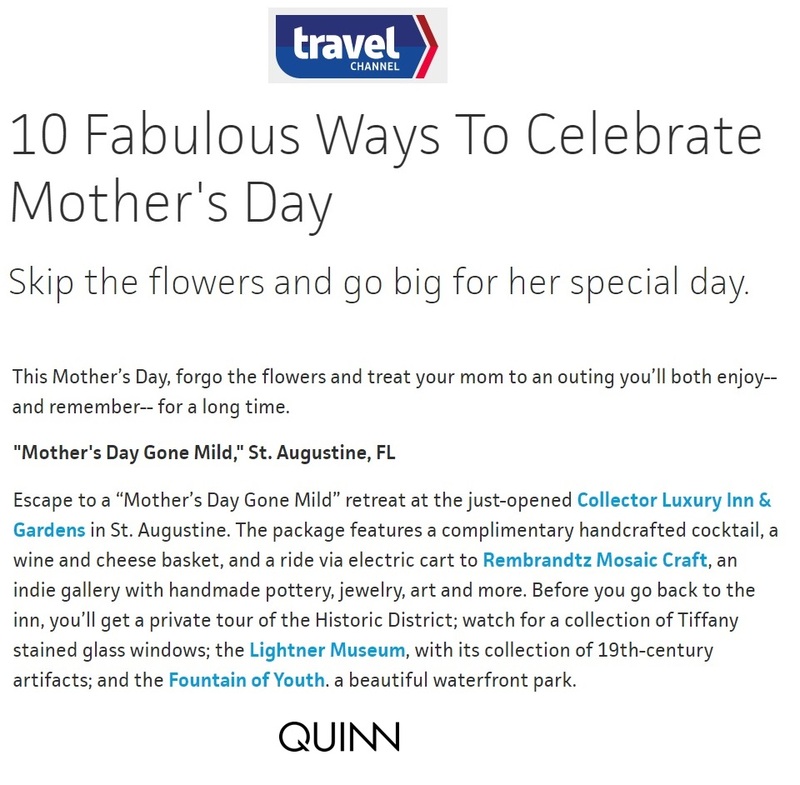 "Last weekend I went down to St. Augustine, which is a short 30-minute drive south of Jacksonville Beach, for a little staycation at a new hotel down there called The Collector Luxury Inn & Gardens." 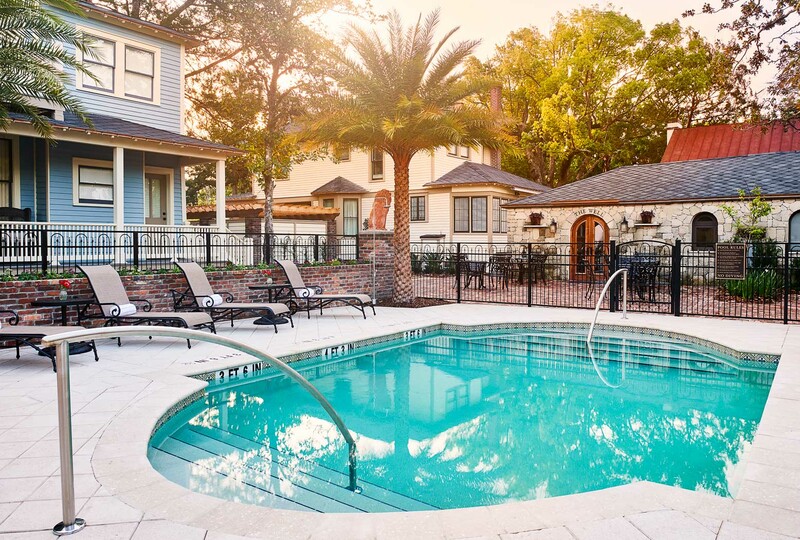 When it comes to historic, haunting American cities, New Orleans and Savannah, Georgia, have well-cemented reputations. But the title of America’s oldest city actually belongs to St. Augustine, which was founded in 1565. 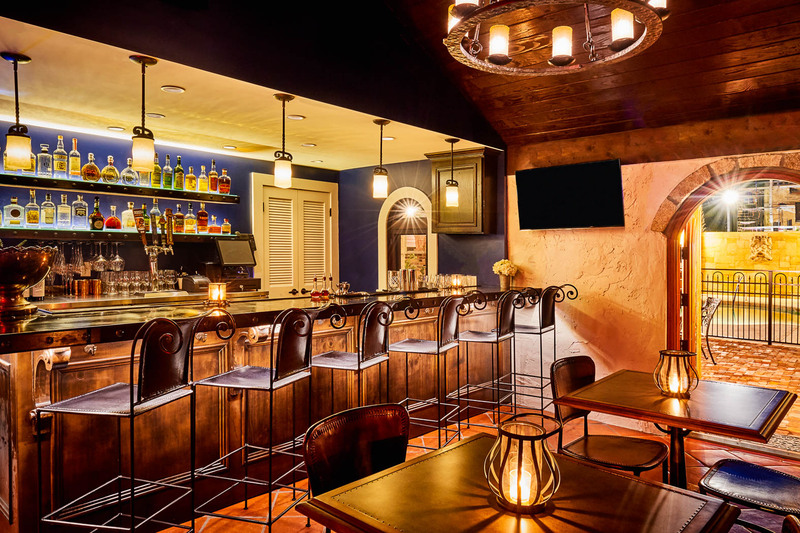 "...The nine historical buildings have been transformed into The Collector..."
Those who enjoy the personal luxury of a B&B combined with the modern amenities and service of an upscale inn will want to check out The Collector. 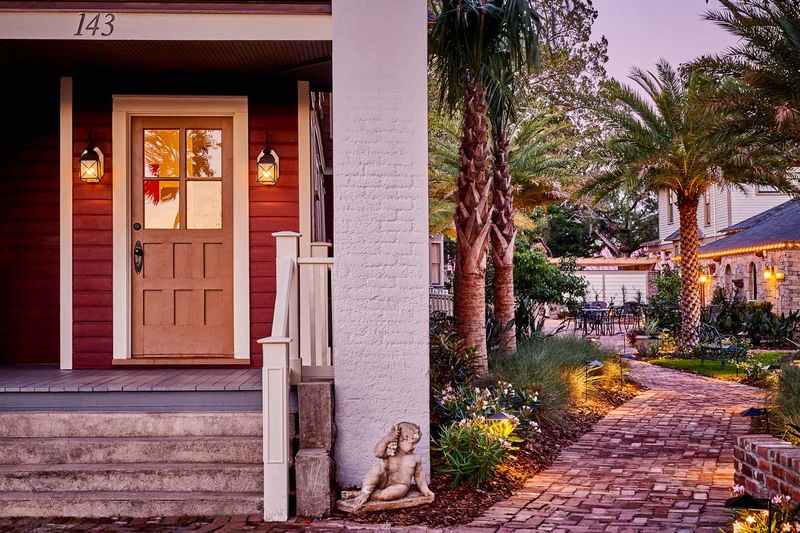 Fans of history-steeped Charleston and Savannah will want to head south to the nation’s oldest city, the Spanish-influenced St. Augustine. 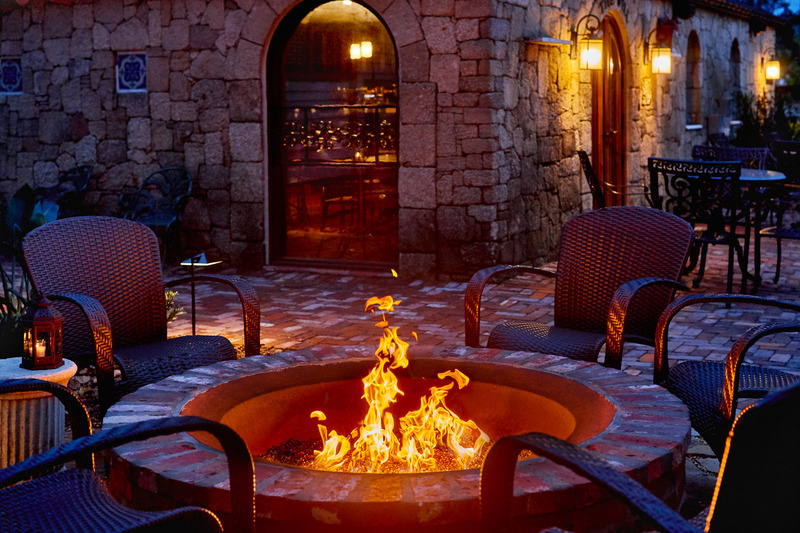 Boutique hotels have swept across big U.S. cities over the past decade. Now they are pushing into smaller towns. Please log in to access The Collector Inn Media Center. If you would like to request access, please complete the media request form above and we'll get back to you shortly.